Kali Linux is an OS that hacker choice first. Well, Linux is an open source operating system in which Kali Linux functions when it is installed on a computer’s hard disc but you require a minimum of 20GB hard disk space to install in on your computer, it can also be booted by using a CD or USB. Kali Linux is a supported platform of the Metasploit Project’s Metasploit Framework, a tool for developing and executing security exploits. Linux has a custom-built kernel that is patched for 802.11 wireless injections. This was added because the developers found out that they needed to do a lot of wireless assessments. 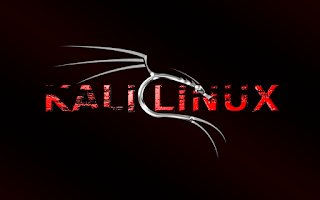 Kali Linux is available for many devices such as BeagleBone Black, EfikaMX, HP Chromebook, CuBox, CuBox-i, Odroid U2, Odroid XU, Odroid XU3, Samsung Chromebook, Galaxy Note 10.1, CubieBoard 2, Raspberry Pi, Utilite Pro, and SS808. As Kali NetHunter is introduced, Kali Linux is also officially available on many devices such as the Nexus 5, Nexus 7, Nexus 9, Nexus 10, OnePlus One, and Samsung Galaxy models. 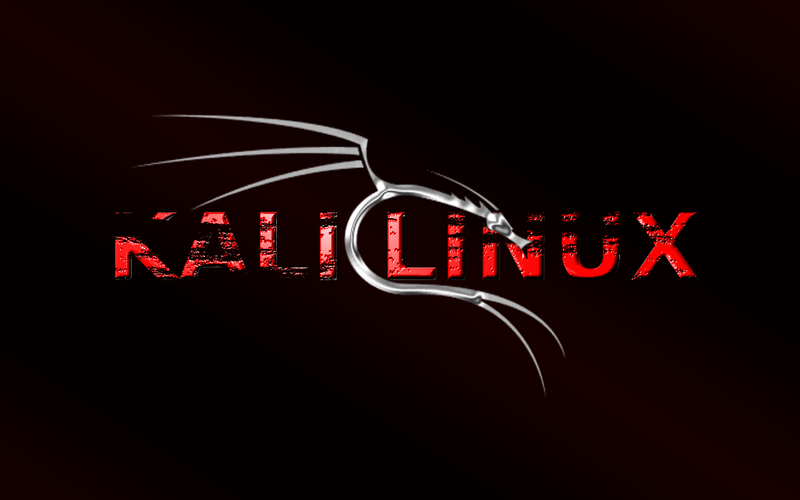 For using the Kali Linux, you must know the Linux commands. If you do not know the Kali Linux commands thoroughly, you will end up strangled in one particular place. Hence, here we are going to provide you with the most commonly used commands and also, explain what they will do for you. The list of these commands is very long so let’s get started without wasting any more time.